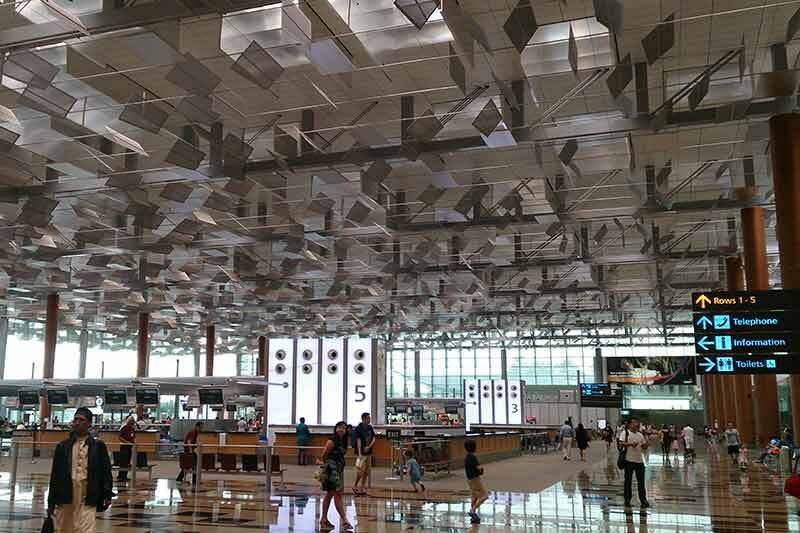 On 5th January, Changi Airport launched the ‘Changi Airport Living Lab Programme’, in partnership with the Singapore Economic Development Board (EDB) to drive innovation over the coming 5 years. The S$ 50 million Living Lab Programme is expected to facilitate collaboration with innovation-driven companies and start-ups from the private sector, to develop and demonstrate new technology solutions, in a live airport environment. CAG’s partners in the airport community, including government agencies, ground-handlers, concessionaires, security providers and cleaning companies and others, will help co-create solutions for the future. Automation and robotics, which can help overcome constraints of scarce manpower resources and enhance efficiency and productivity levels. Data analytics and the Internet of Things (IoT), which can help obtain closer to real-time and more accurate perspective of airport operations. This can help optimise the airport’s operational processes, and power more informed decision-making. Furthermore, insights drawn from data on travellers’ habits and preferences, can improve lifestyle product offerings. Non-intrusive security technologies aimed at reducing the stress of undergoing security clearance, while strengthening safety and security standards. Smart infrastructure management to leverage new technologies such as sensors, IoT, smart controls. Examples of projects already underway include prototype trials for autonomous cleaning robots and automated guided vehicles to ferry passengers between terminals. CAG is also analysing data from sensors to determine the number of people in taxi queues and the estimated wait time, so that taxi drivers can be alerted about impending demand at the airport and travellers can be provided with better advice.